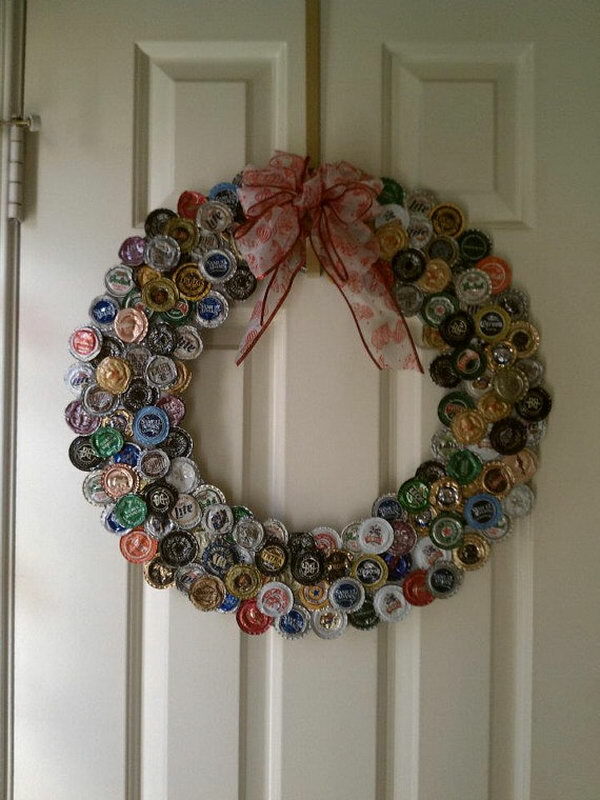 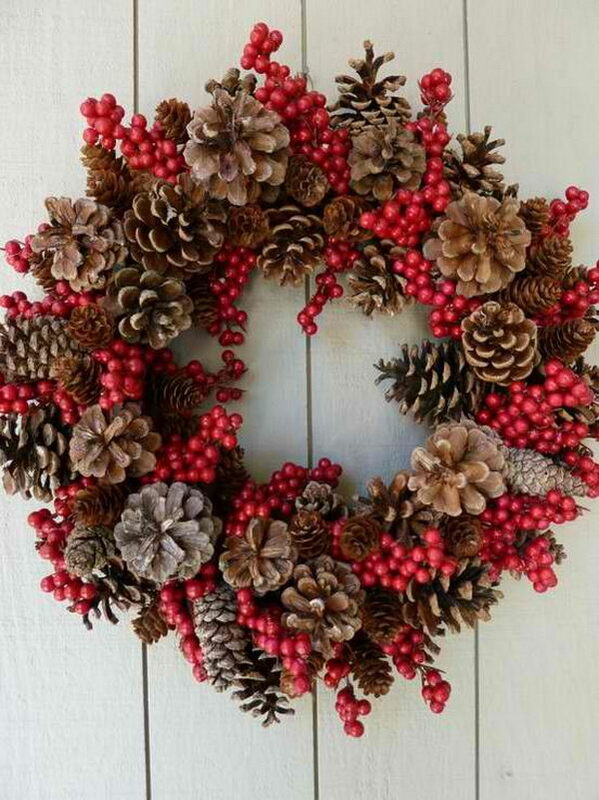 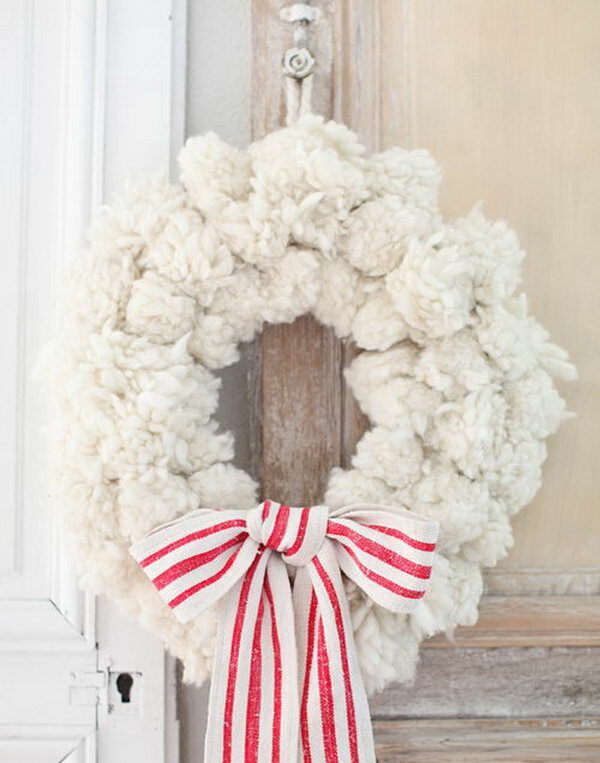 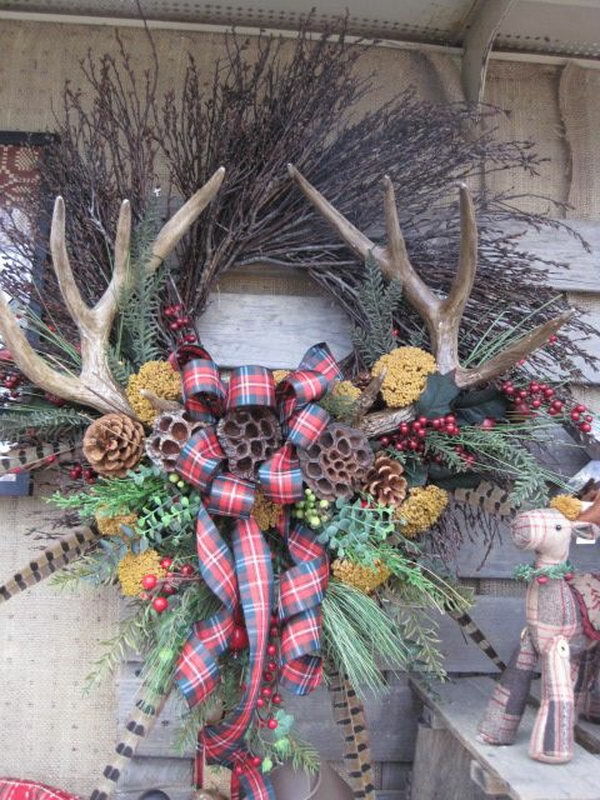 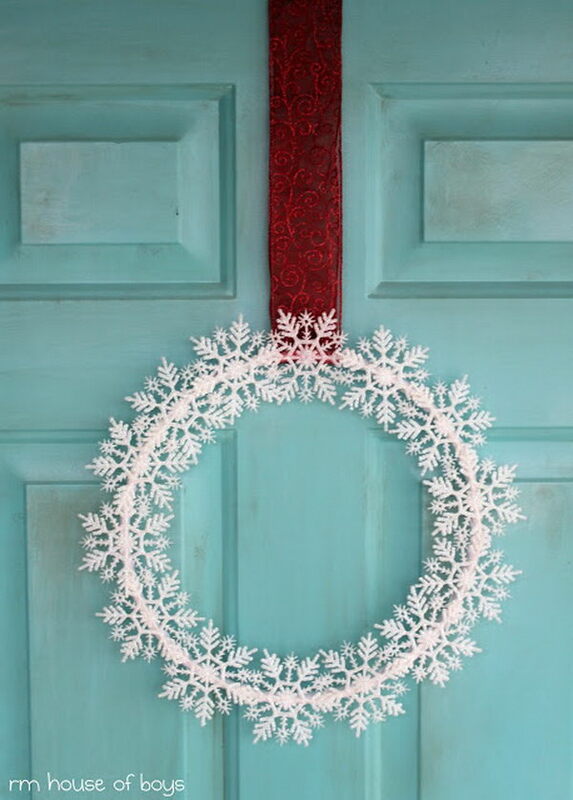 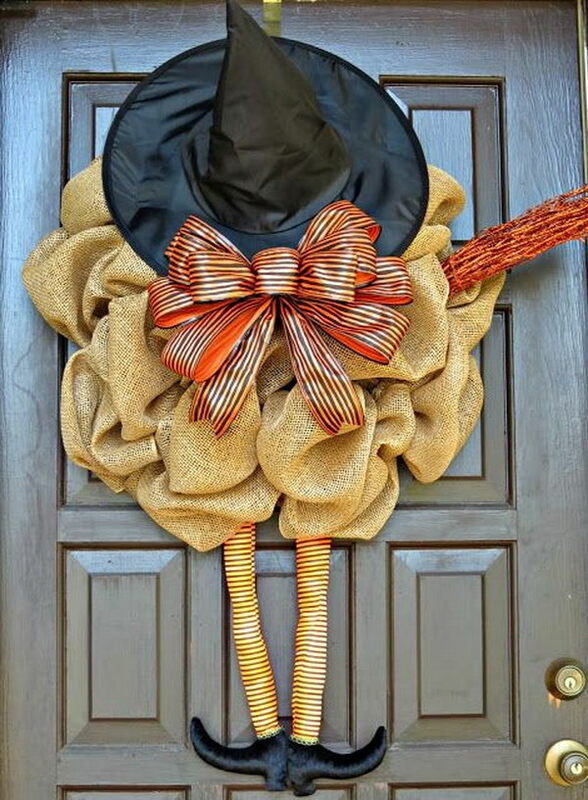 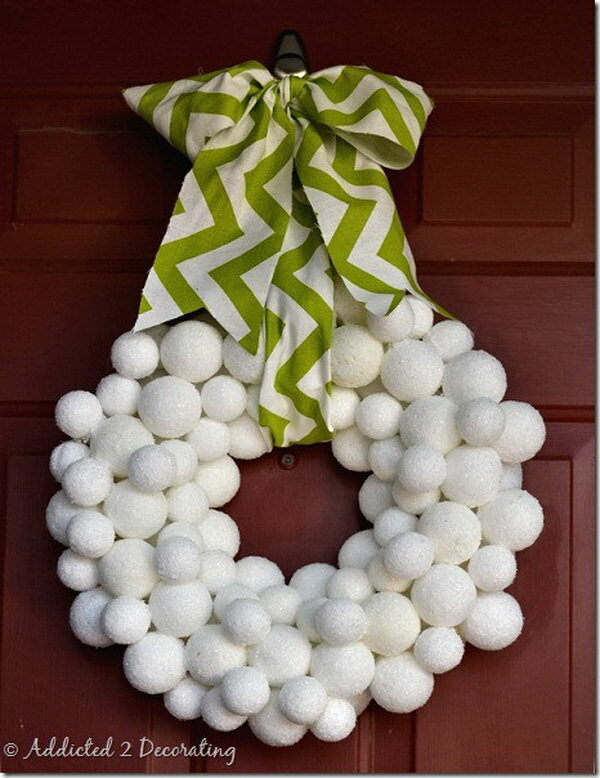 Wreath is a great accent for doors during the holidays as well as year round. 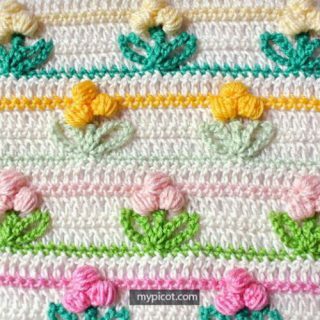 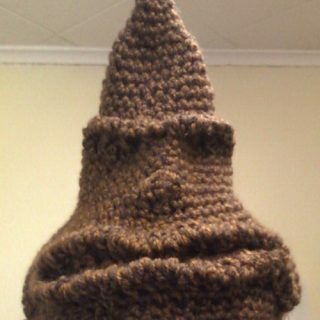 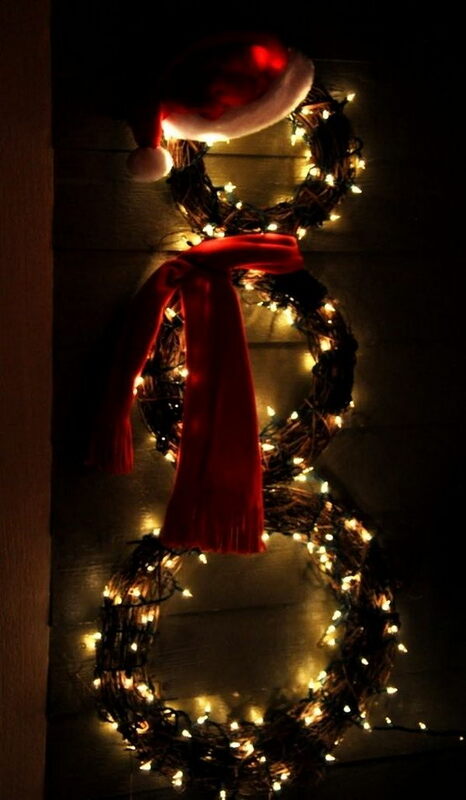 It always come as an auspicious symbol: sometimes to mark the victory over enemy, sometimes to speak the language of goodwill and even indicating the future. 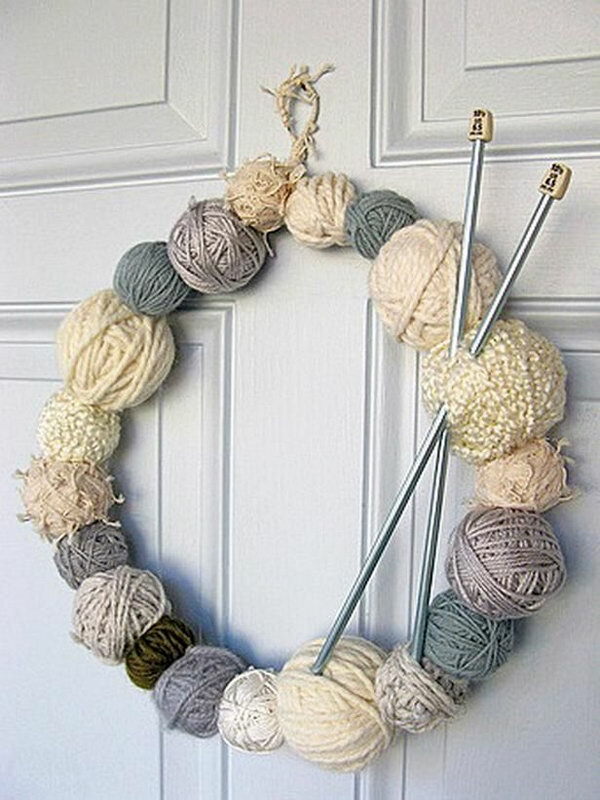 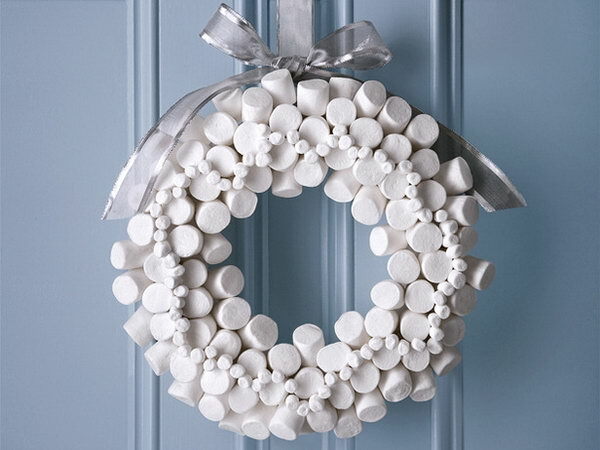 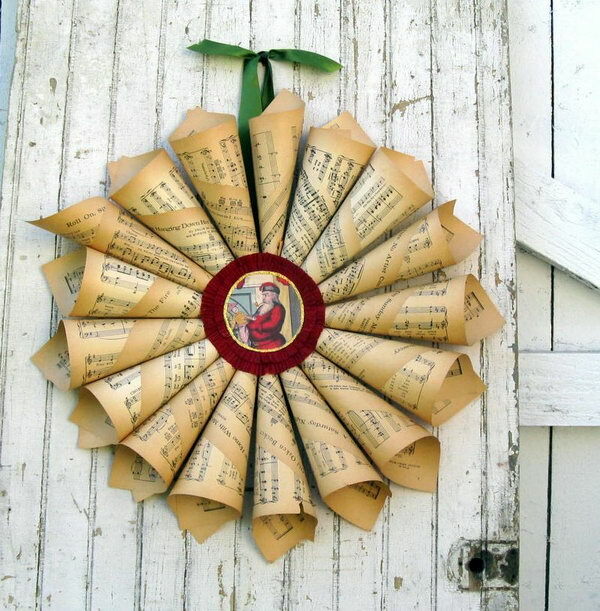 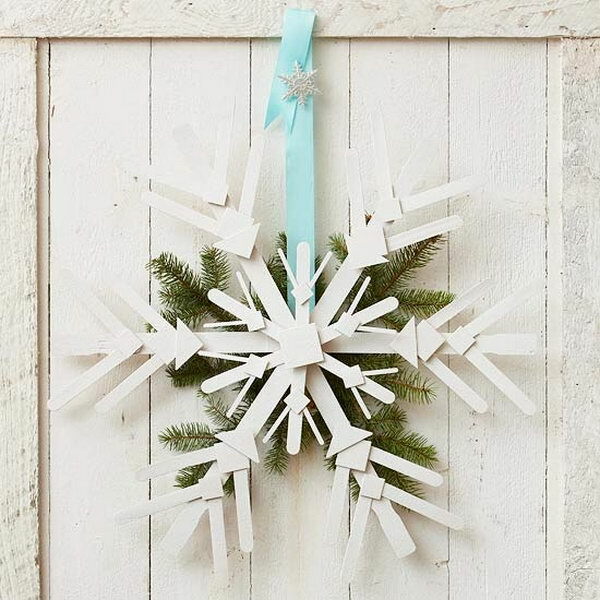 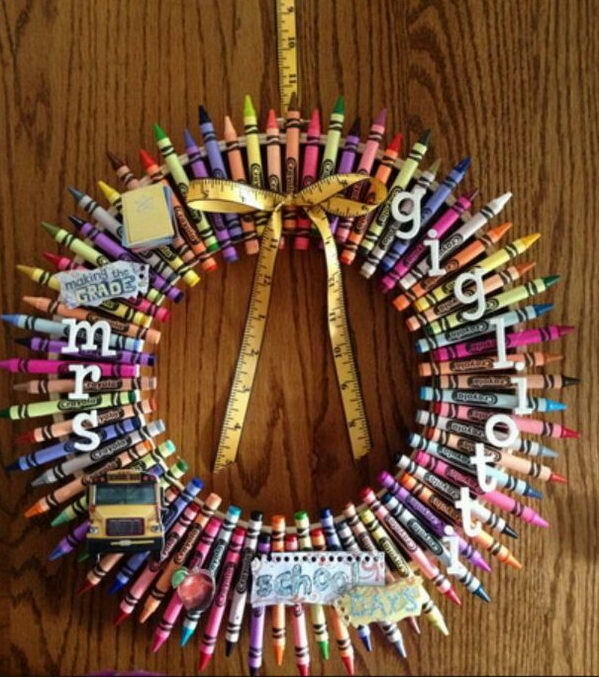 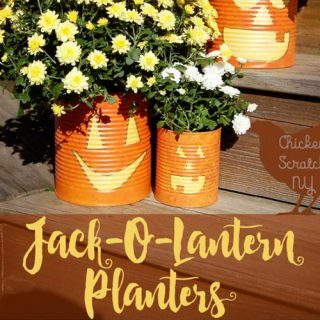 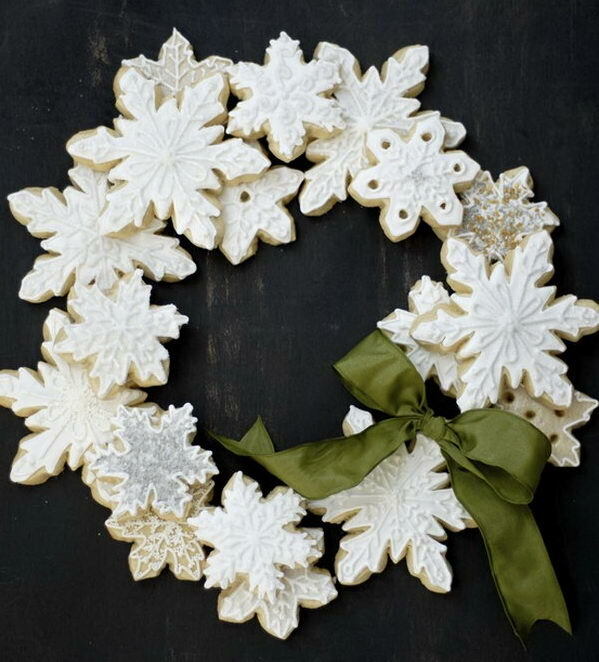 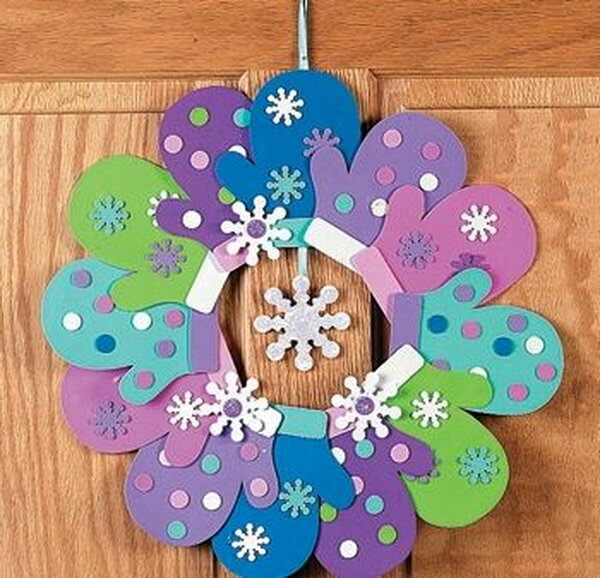 Take a look at these Creative Wreath Ideas for inspiration. 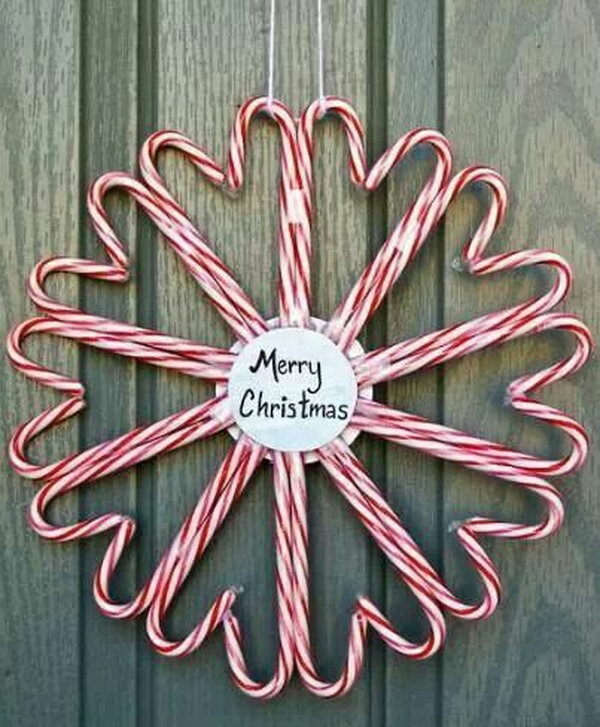 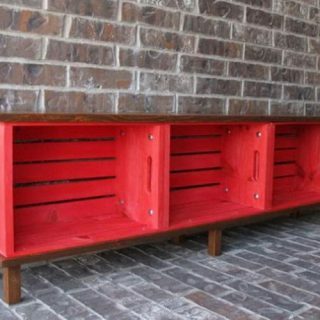 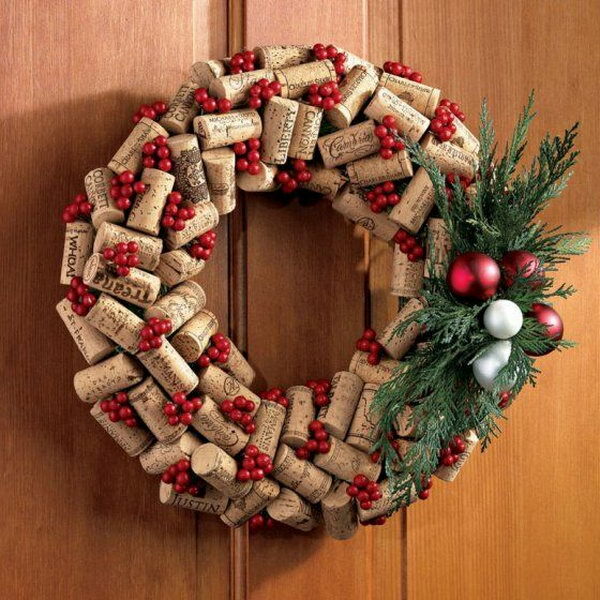 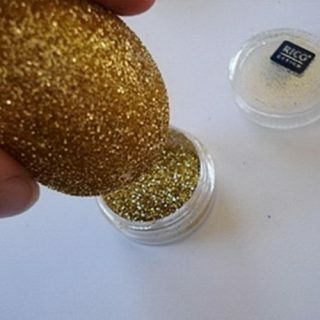 You can use materials such as paper, photo, bottle cap, wine cork, or candy cane. 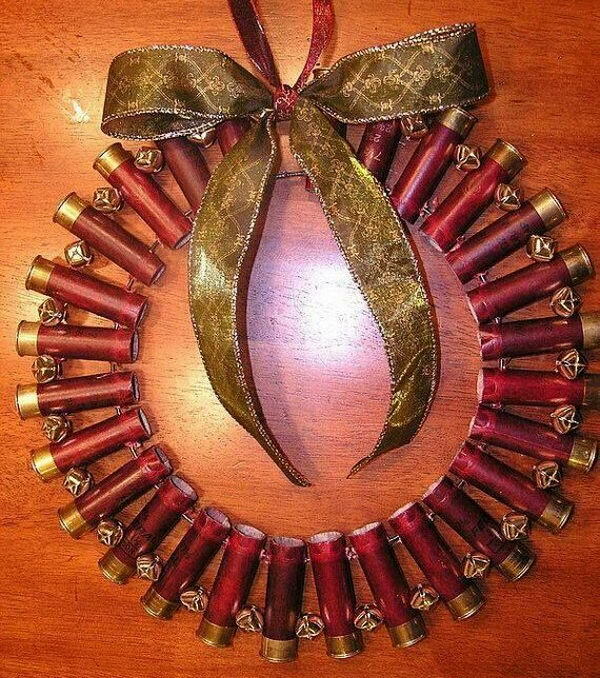 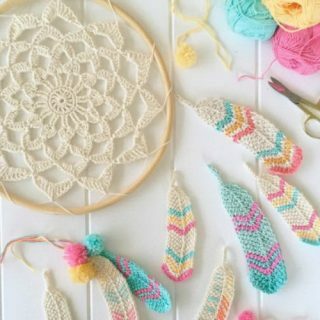 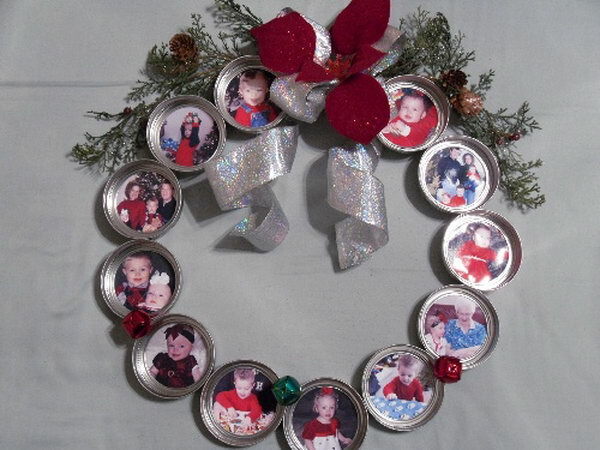 Anyone can be an artist when it comes to making wreaths because there is nothing difficult about the project.